Year: 2017. Country: UAE, Dubai. 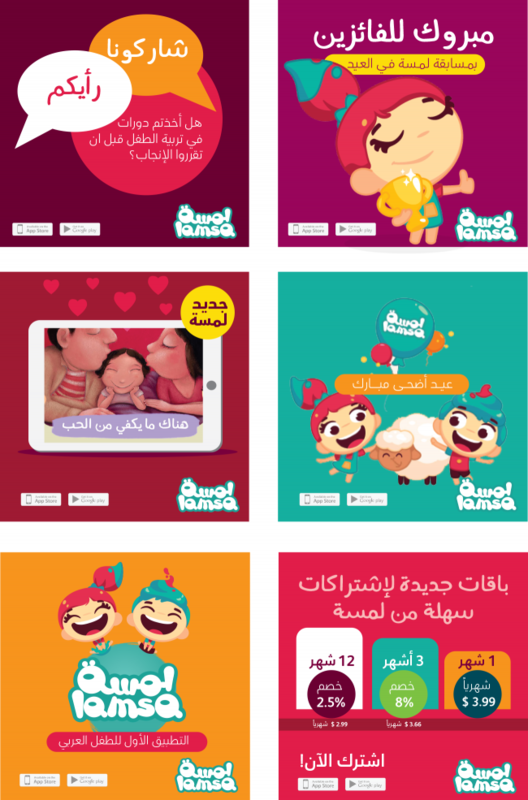 Lamsa is the number one Arabic educational application targeting Arabic speaking children around the world and is on a mission to spread the love of learning through engaging fun and interactive stories, games and videos. 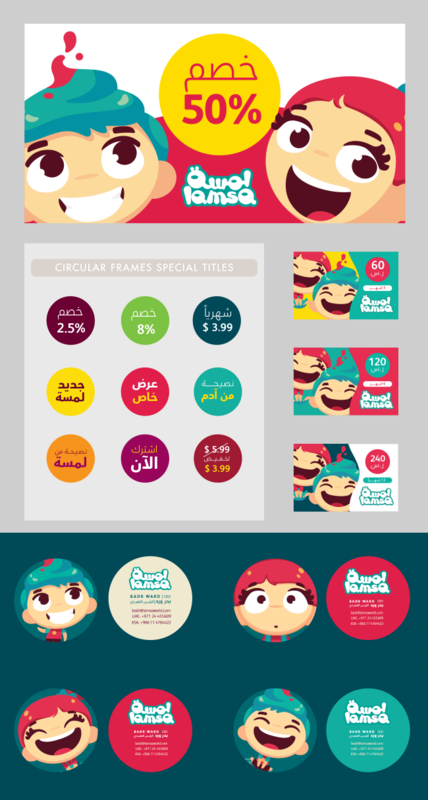 Lamsa provides a safe and ad-free environment for kids aged 3 to 8 through local and international content that adheres to Arabic values and culture. The Dubai based management Lamsa application approached us at Tarek Atrissi Design to work further on the branding of their application. Lamsa had an existing brand but due to its quick success in the region, the brand lacked proper definition. Our task as Atrissi Design was to reorganize Lamsa brand, lifting it and developing it in a more professional manner without losing its established recognizability, and most important, creating well defined guidelines of how the brand should be used across all platforms. 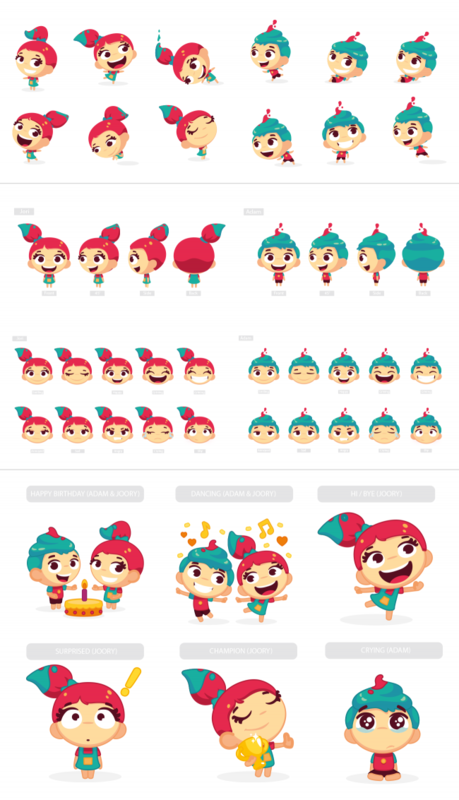 By working for several months with the team of Lamsa, in the United Arab Emirates, a detailed brand identity manual was developed, defining how the brand should be used, both in print and on screen. The guidelines became the detailed brand book for Lamsa application, defining the exact graphic treatment for any communication: setting the general strategy of the brand and the verbal definition of it, and going into putting the rules for all visual communications created; Particularly with the bilingual typography usage across all hierarchy of communication and defining and developing very elaborate illustrative visual language, suitable for children and unique for the brand. 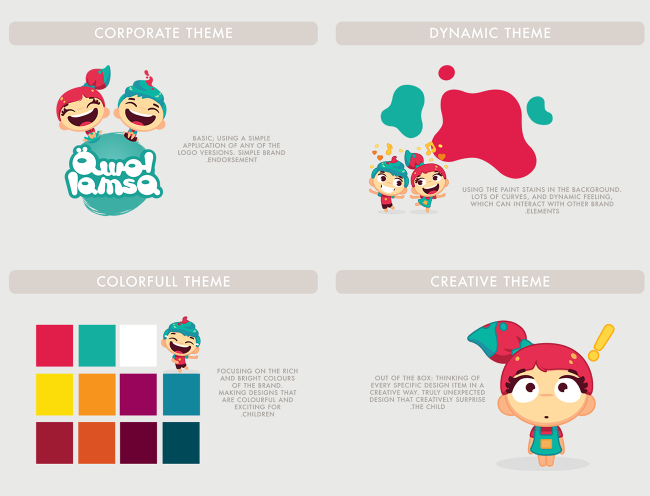 The brand guidelines define four general design approaches and themes to follow when creating any communication for Lamsa; a corporate theme, a dynamic theme, a colourful theme and a creative theme. This provided every designer and marketeer at Lamsa with a variety of approaches to follow without being restricted, while at the same time insuring consistent brand usage. 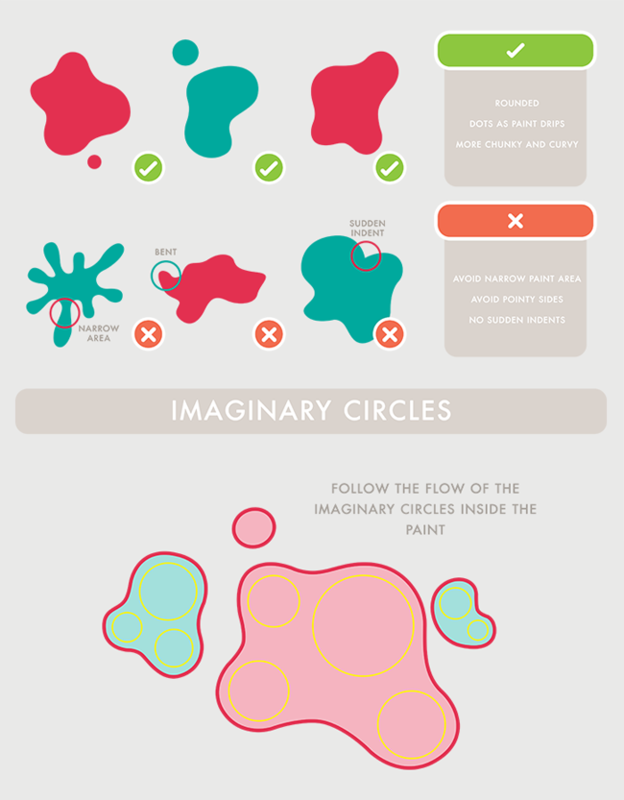 As part of developing the brand identity guidelines, we’ve created specific templates and examples for all types of communications needed by the brand, for example; the social media elements, infographic styles, patterns, video templates, various marketing materials and retail and promotional items. 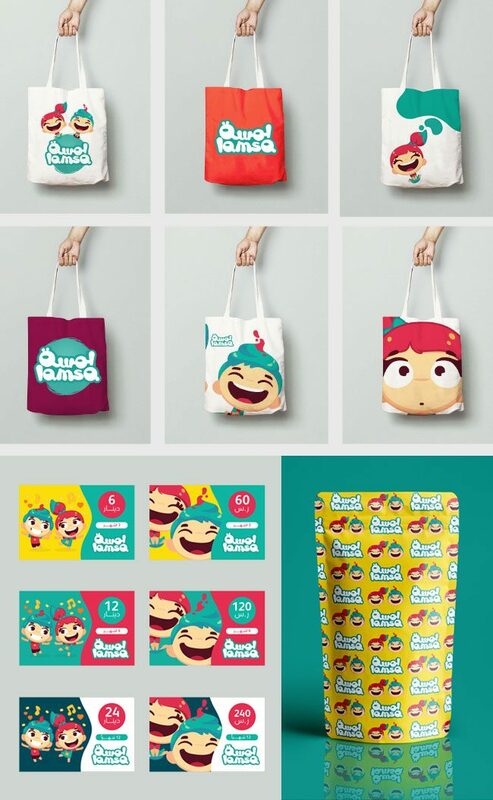 In general the identity of Lamsa was fun, bright and supporting the vision of Lamsa, aiming to elevate the level of educational and recreational content in the Arab world to a more international, witty, curios and imaginative level.